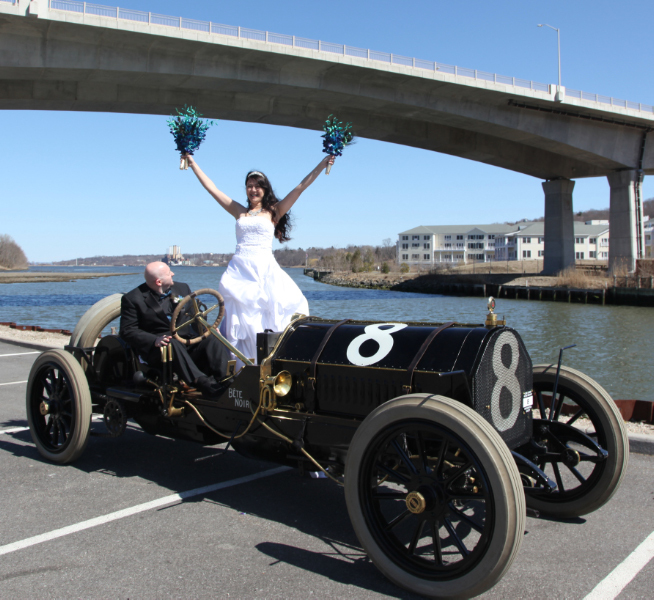 Vanderbilt Cup Races - Blog - VanderbiltCupRaces.com: Happy 9th Anniversary! Today marks the 9th Anniversary since the launch of VanderbiltCupRaces.com on March 4, 2008. VanderbiltCupRaces.com was selected by the International Academy of Digital Arts & Sciences in 2013 as "one of the five best in the world for car sites & car culture." In a Google search for "Vanderbilt Cup Races", the website has the #1 ranking among 33,000 websites. A total of 2,458 posts have been placed on the website, an average of 6 per week. 583,967 unique viewers have visited the site, an average of 200 per day. 2.412 million pages have been viewed. 7,810 comments have been posted, almost 1,000 per year. In celebration of the 9th anniversary, I have selected several of my favorite VanderbiltCupRaces.com posts. Help me celebrate by providing a comment below on what you like about the website. March 4, 2008: The first post on VanderbiltCupRaces.com featured this amazing Library of Congress film of the 1904 race. March 16, 2008: My first book Vanderbilt Cup Races of Long Island received this excellent write-up in the New York Times. October 18, 2008: Using information and images from my second book Long Island Motor Parkway, co-authored with Al Velocci), the New York Times ran this front-page article on our favorite parkway. March 17, 2009: I was one of 25 Long Islanders who visited Cuba on a government-approved mission. During the five days of this adventure, I documented 60 classic American cars still operating on the streets of Havana. My video has generated 17,831 views. The Classic Cars of Cuba: 60 Classic Cars in 6 Minutes! 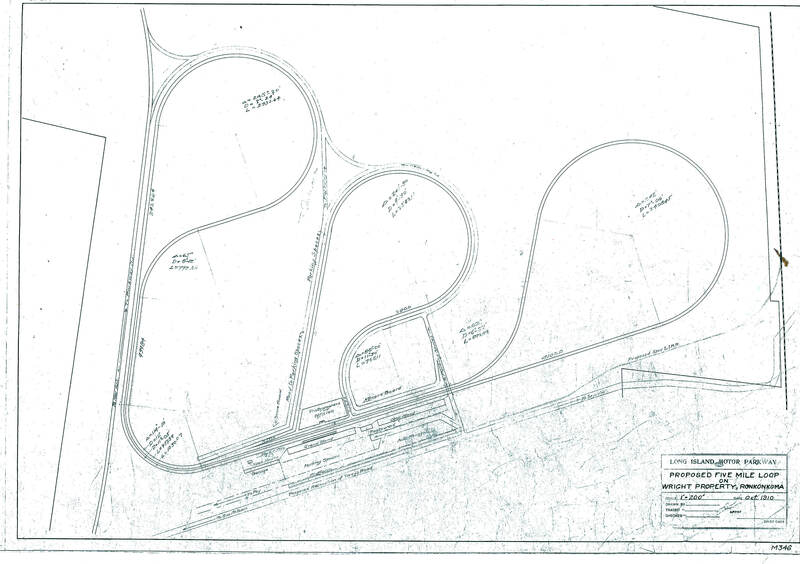 February 20, 2010: Plans for a Ronkonkoma Motor Speedway were revealed. 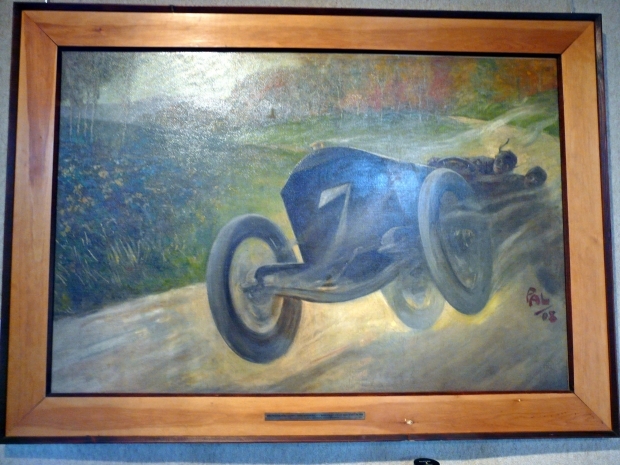 May 22, 2010: I verified that the Heritage Museums & Gardens in Cape Cod owned a painting that was used in the development of the 1908 Vanderbilt Cup Race poster. May 16, 2011: This clip won a Folio Award for WNBC-TV for Sports News. June 4, 2011: One of my all-time thrills, Emerson Fittipaldi and me in the Black Beast during the 2011 Indy 500 Parade Lap. 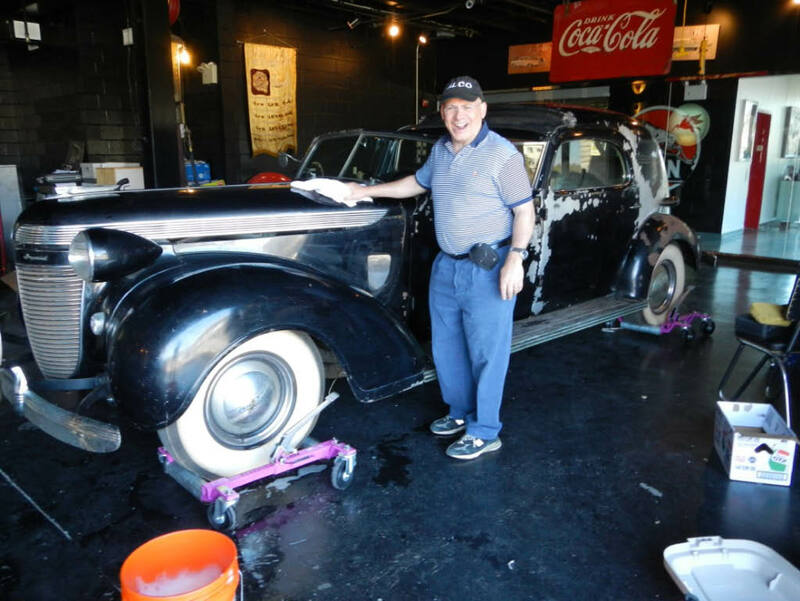 April 11, 2012: You can see that I was very excited to bring the 1937 Chrysler's Chrysler to its new home. 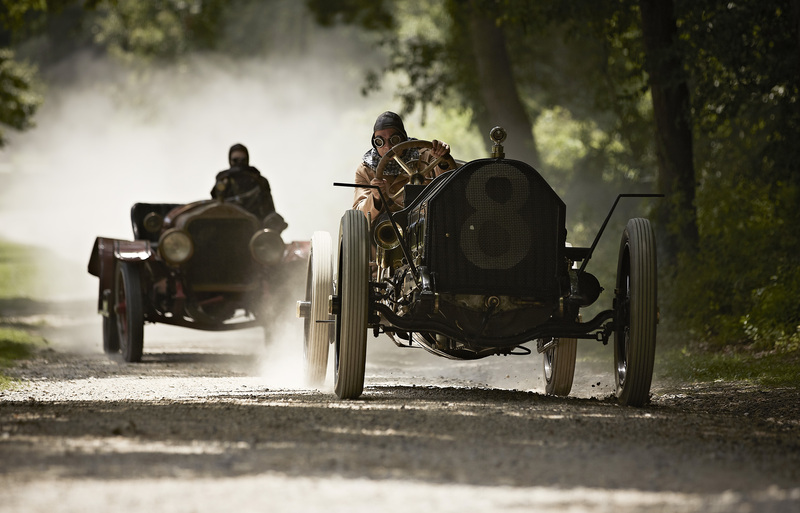 November 12, 2012: I made my acting debut playing Alexander Winton racing Henry Ford in the History Channel's Men Who Built America. February 16, 2013: Wow, who knew that the Long Island Motor Parkway was linked to the develpment of the cruise missile? April 10, 2013: One of my favorite Black Beast photos. 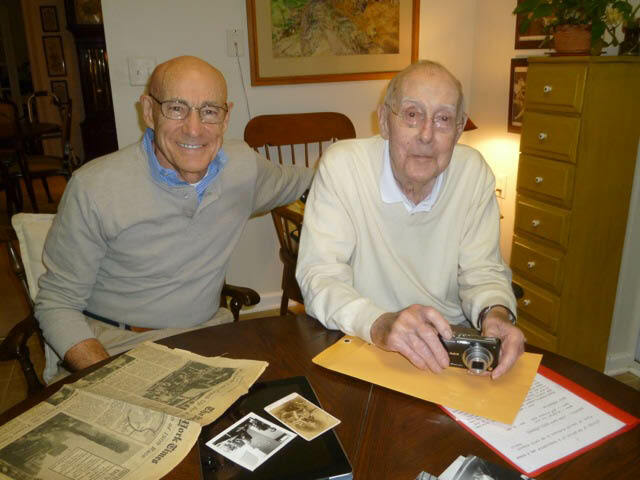 November 2, 2013: The website helped reunite the cousins of Vanderbilt Cup Race drivers Montague and Mortimer Roberts. 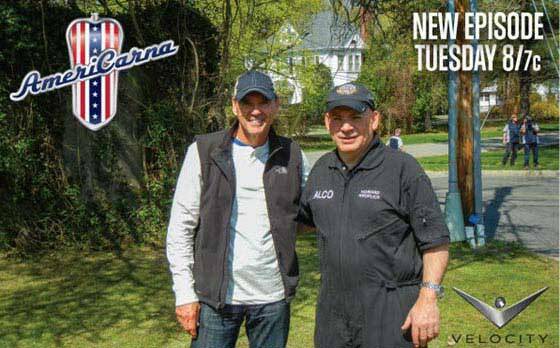 March 24, 2014: Velocity Channel's Americarna with Ray Evernham was great fun. 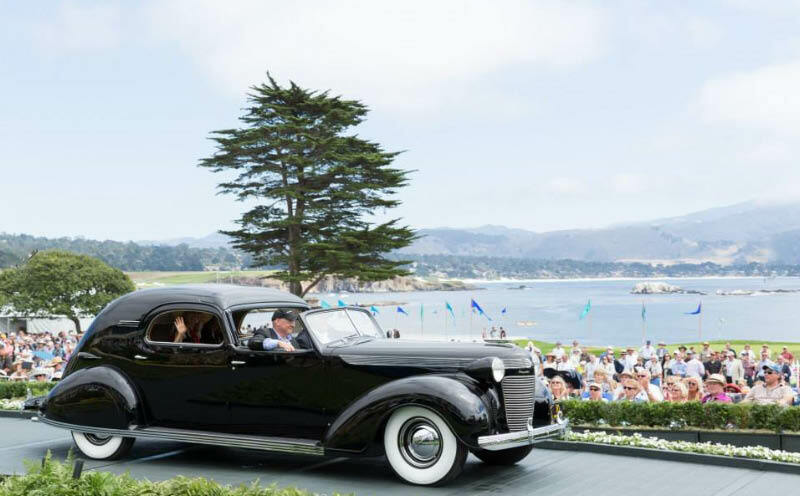 September 6, 2014: I will never forget winning "First in Class" at the 2014 Pebble Beach Concours d'Elegance. 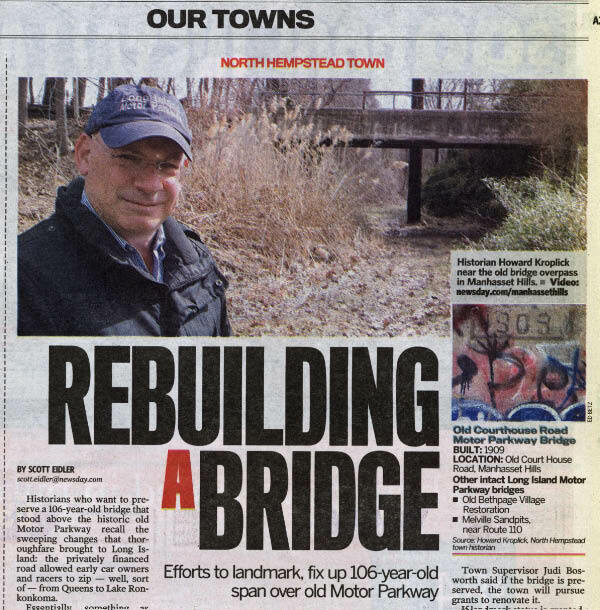 March 20, 2015: Newsday's Scott Eidler reported the successful efforts of the Town of North Hempstead to landmark the Old Courthouse Motor Parkway Bridge in Manhasset Hills. 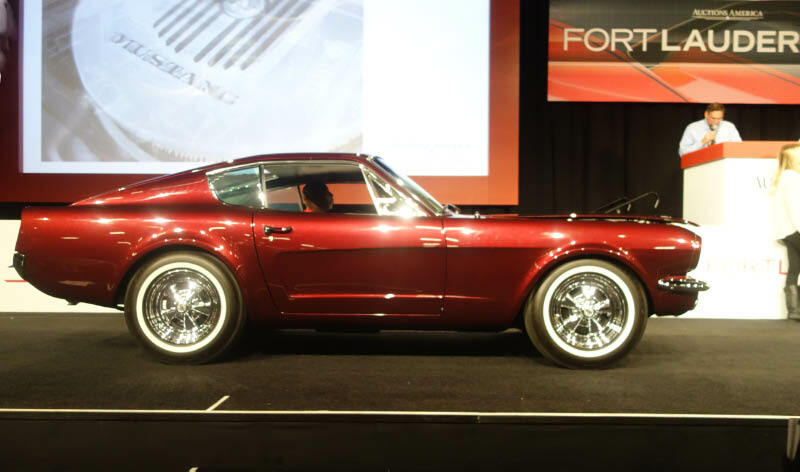 March 28, 2015: The 1963 Mustang III Concept Show Car finds a new home. 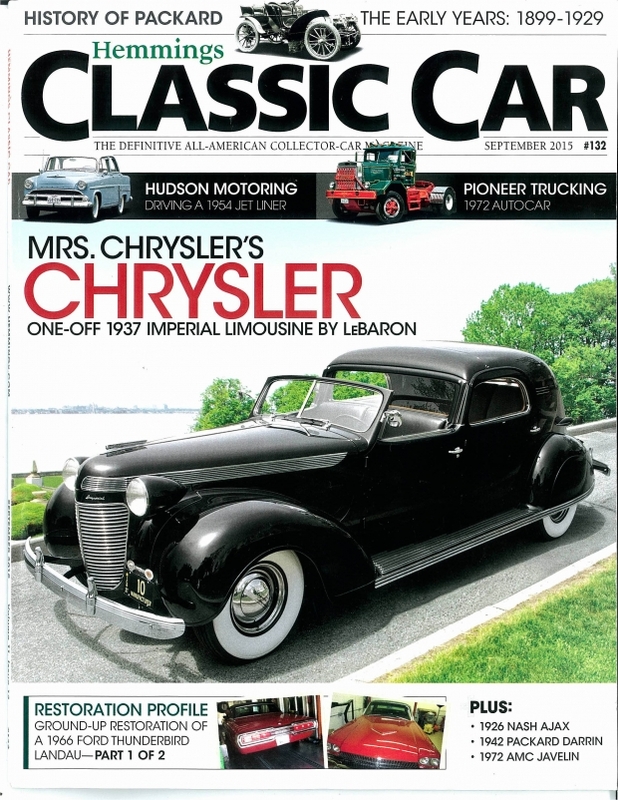 July 11, 2015: Wonderful cover story in Hemmings Classic Car. August 25, 2015: The Alco Black Beast conquered the Port Jefferson Hill. May 21, 2016: A major clean-up of the Town's newest landmark by a wonderful team of volunteers. June 18, 2016: A very memorable evening in Southampton. August 20, 2016: Bill Bleyer profiled someone I know very well. September 17, 2016: Jerry and Timothy Helck issued this press release concerning the motor racing archives of artist and historian Peter Helck. 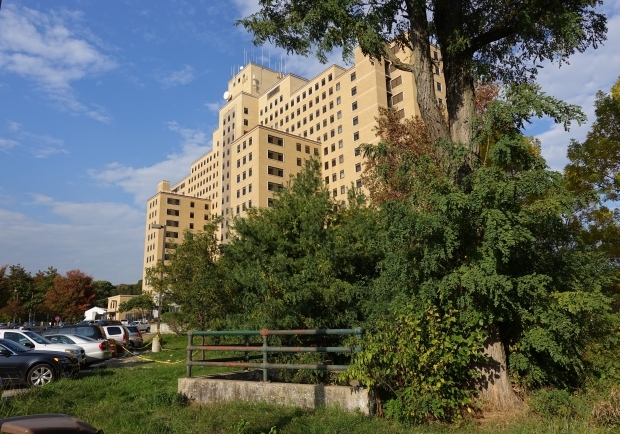 November 1, 2016: A new Motor Parkway structure was discovered near Creedmoor Hospital. January 22, 2017: I am going to need a bigger garage! Congratulations and Happy Anniversary! Quite an accomplishment - Ah, but how many hours a week do you spend “producing” VanderbiltCupRaces.Com? 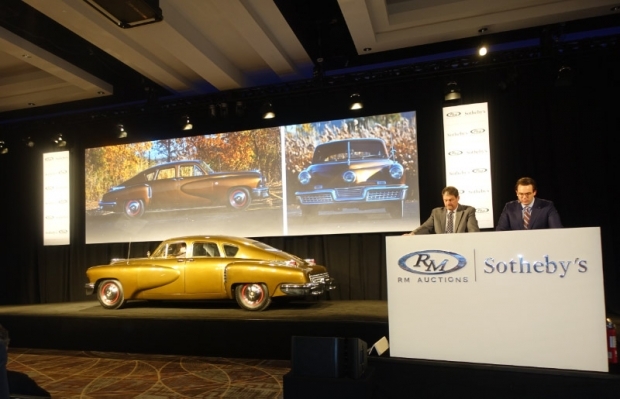 What I like best is your site being a great “One Stop Shopping” spot for all things Vanderbilt Cup, and LIMP - the Lodges, the bridges, the races, the participants, the cars, and all the memorabilia! Also the great aerial photos, and of course all things Long Island. Best of all are all the great comments shared by experts and enthusiasts alike helping to research, clarify and preserve this rich history!!! PS - I’m not slighting your cars - they’re great too! Congratulations Howard on a fantastic website. I like everything you’ve posted, and especially the “Friday Mystery Photos”..
Congratulations Howard! Thank you so much for preserving, and freely making available to all, this important part of our history. And I would also like to thank those who have entrusted their family’s historical material to your care for widespread publication on this website. 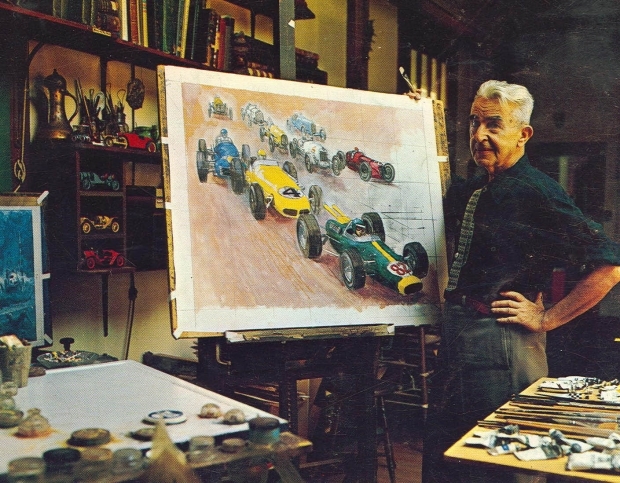 It is priceless to have the motor racing archives of such greats as artist/historian Peter Helck available. I look forward to more family “finds” that have been hidden away, out of public sight. I am honored and proud to be an original member of the LIMPPS. Congratulations, Howard. I became interested with the LIMP since 1985 or so, and learning more about the history of the parkway became MUCH easier with the Internet starting in the mid 90’s. I was ( and still am ) a fan of Mr. Berliners websites of the LIMP and RR history. Then after discovering your website, I realized that all you historians have been colaborating with each other for years past. We appreciate that your site allows us to exchange information from our own experiences. Many thanks to you and others that contribute. 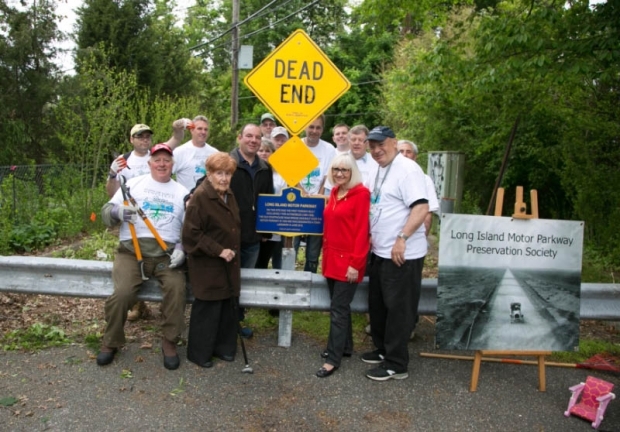 Congratulations on an outstanding website that not only provides valuable information regarding the Long Island Motor Parkway and the Vanderbilt Cup Races, but also succeeds in promoting and preserving so many facets of Long Island history. I can’t believe it’s been nine years. Well done! Good Job Howard. A fun way to learn. Your web site is first and foremost a complete and wonderful overview of the Long Island Motor Parkway and everything associated with it in tremendous detail. 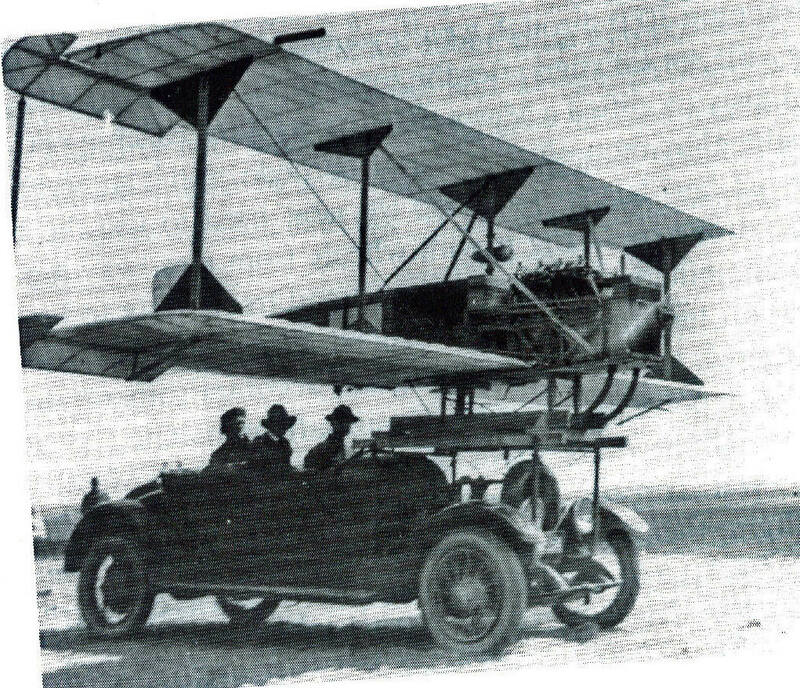 What I personally enjoy most about the site is how your frequent posts lead to discussions among fellow enthusiasts that can get extremely interesting. 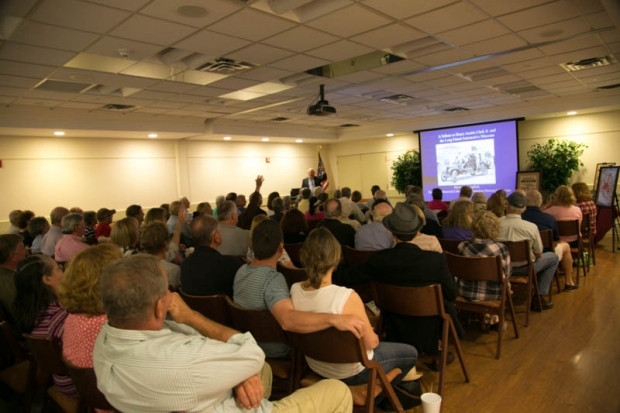 It’s such a wonderful venue for people to share thoughts/ideas/pictures/data not just of the LIMP, but of Long Island history which your site has definitely helped increase my love and passion for. Thank you for all of your hard work. Congratulations to you Howard and your great team on the preservation of the LIMP and the history that surrounds it! Congratulations, Howard and to all fellow followers. It was great helping to found the Preservation society and continuing to collaborate with such a nice bunch of fellow LIMP fanatics. I’m certainly looking forward to what the future has in store but for now onto this week’s Mystery Photo. Ditto to all the above. 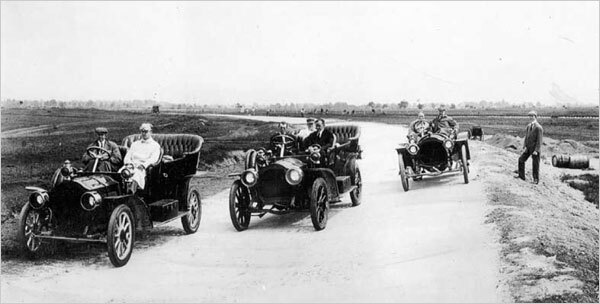 This is also an educational website for any level to enter and learn about the early auto and the concrete roadway used throughout. Robert Miller and Sam III’s early acquisition of the roadway has laid a platform for all to build from. Howard has extended this trend to reach even further. I only hope this roadway stays alive and intact to continue to serve us for much needed use in the future. This entire gig is just : A W E S O M E and A W E S O M E !!!!!! My personal congrats and hats off to you !!!! 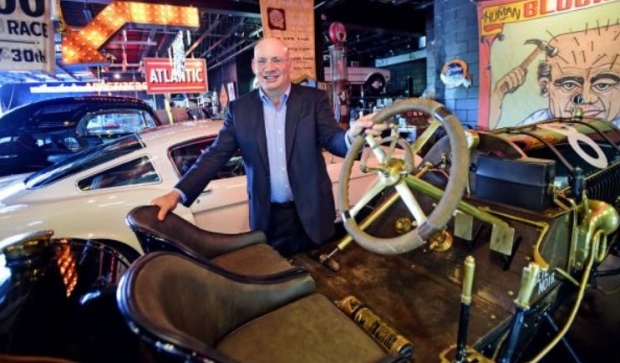 Congratulations Howard on nine great years of providing us with photos and information about Long Island’s rich automotive history! I’ve greatly enjoyed visiting the website every week since discovering it a few years ago. Thanks for all the good work you’ve been doing. The site is both educational and entertaining.